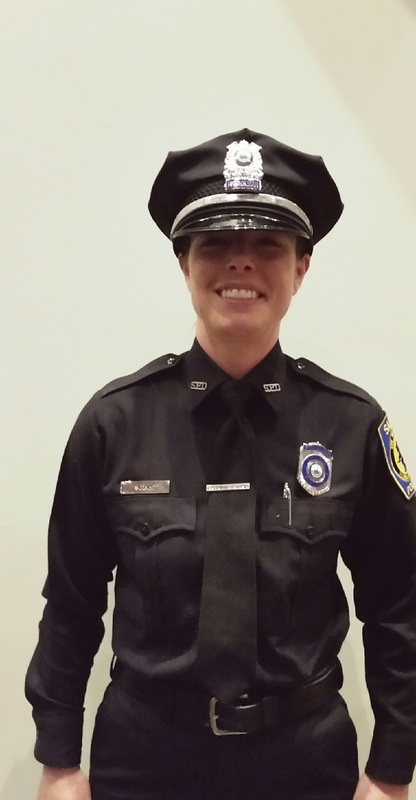 On Thursday, February 11, 2016 Salem Police Reserve Officer Kristina Monk graduated from the Reading Police Academy. Reserve Officer Monk finished the academy in the top of her class for defensive tactics. Please join us in saying congratulations to Officer Monk, we look forward to her joining the ranks of the Salem Police soon.